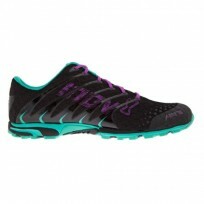 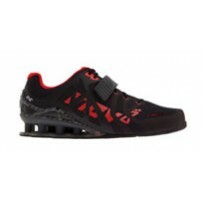 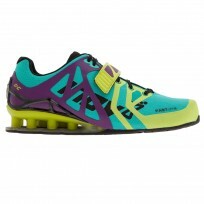 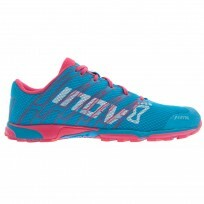 With state-of–the-art weightlifting technology, the new women's fastlift™ delivers stability, suppor.. 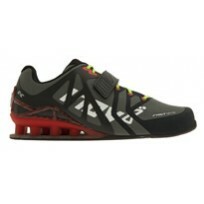 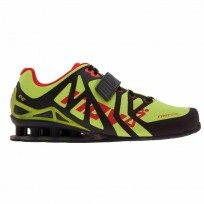 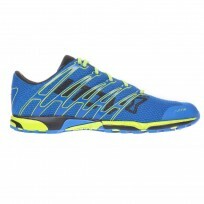 The lightest, most flexible shoe in weightlifting. 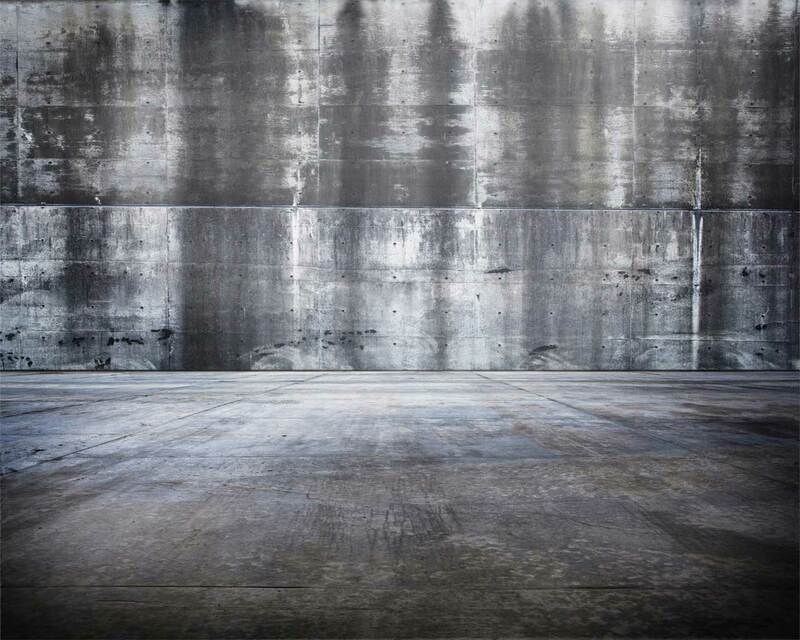 The FASTLIFT 335 offers unmatched versatility in ..
With state-of-the-art weightlifting technology, the new fastlift™ delivers stability, support and st.. 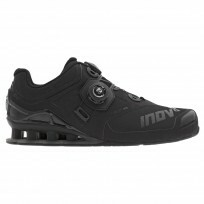 The lightest, most flexible shoe in weightlifting. 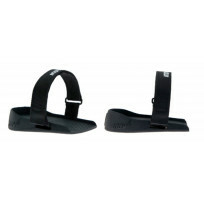 The Fastlift 335 offers unmatched versatilit..
A lightweight strap-on heel that can be fitted to an inov-8 shoe to increase stability and support w..